Online ordering menu for Roma Pizza & Pasta. 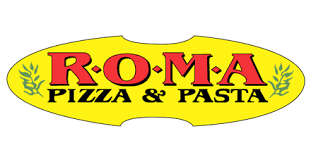 Come to Roma Pizza & Pasta in Hendersonville, Tennessee where we're serving the Italian cuisine you're looking for! Our menu features salads, pasta, calzones, subs, and more! We're located west of Memorial Park at the corner of Johnny Cash Pkwy and Old Shackle Island Pkwy. Order online for carryout or delivery!